A lot happening today, including sign-ups for the 2016 A to Z Challenge! But first, David Powers King is here to talk zombies with you. Thanks for having me, Alex! 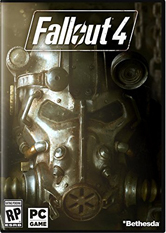 I think something needs to be said about what has become of the zombie state of things. There’s so many different kinds of ghouls nowadays that it’s hard to keep track of them all. I mean, the mindless monsters got their start with voodoo magic, but the people under that spell weren’t actually dead. Still, the idea spawned into a new kind of creature when George Romero combined the voodoo zombie with vampires in Night of the Living Dead. Since then, we’ve had all kind of interesting freaks! Resident Evil brought us mutating zombies, 28 Days Later brought us the Rage zombie, and The Last of Us gave us fungal, bat-like zombies (no wings, though—maybe it’s time to give zombies their wings!). Thanks to The Walking Dead, zombies are now more mainstream than ever, and it’s picking up new fans. What kind of zombie have I produced in The Undead Road? You’re invited to learn more about Vectors on Amazon, where you can find the ebook free on KindleUnlimited. It’s also available now as a paperback! Thanks again for having me, Alex. Be safe out there, my friends! RiffTrax is rebroadcasting one of its films from last year, The Room, this Thursday night! 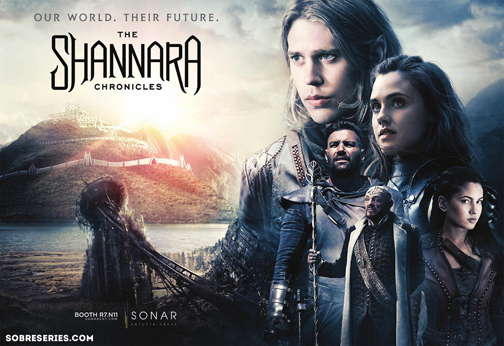 Check the site for details and for a theater near you. 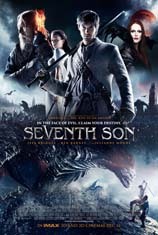 It’s supposed to be one of the worst films ever, and since I missed this one last year, I’m looking forward to seeing the guys destroy it with snarky humor. The tour bus was between two English towns when it left the road and fell thirty feet. Two of the members fractured their vertebrae and were forced to leave the band. The lead singer used his lengthy rehab time to rededicate himself to this album, and the results are amazing. They’ve compacted their work – it’s less prog and more just great rock songs. The sound is stripped down, and every song is accessible and catchy as hell. I can’t pick a favorite because it changes from listen to listen. 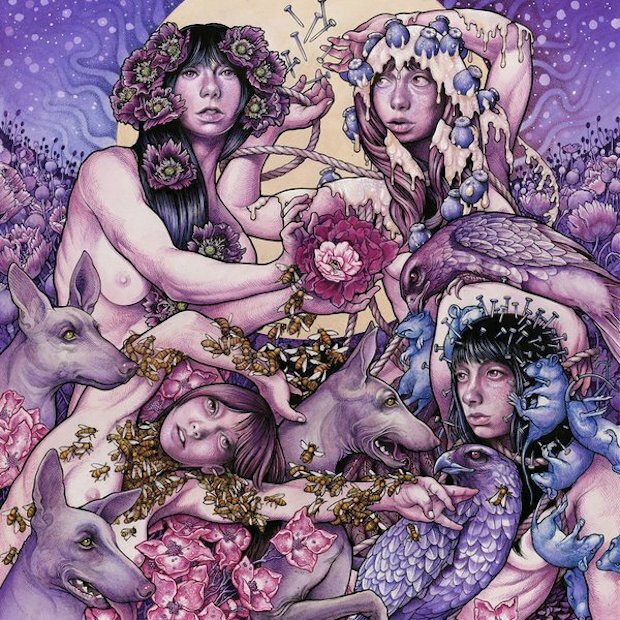 One of the best rock albums I’ve heard in a long time. Highly recommended! Due out later this year, this anthology is about turning points and those things in life that motivate us to change. You can find a list of contributing authors at Stay Classy Publishing. C. Hope Clark, founder of the site Funds For Writers, is visiting the Insecure Writer’s Support Group today! 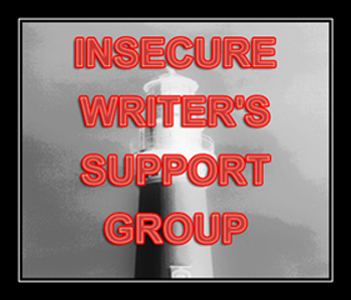 If you haven’t already (or you are already part of the monthly blog posting), don’t forget to sign up for the Insecure Writer’s Support Group’s newsletter! Our new admin, Chrys Fey, has some amazing guests and articles lined up for the first issue, due out February 24. Sign up HERE. 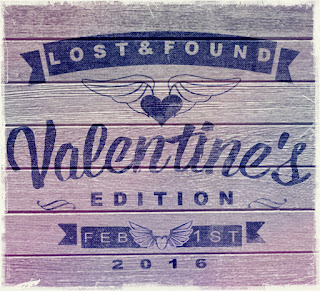 Don’t forget - the Lost and Found: Valentine’s Edition Blogfest takes place February 1. For details and to sign up, go HERE. TF Walsh and a few other others put together a group called Romance Addicts Anonymous. If you are a lover of the romance genre, an author needing a place to share your work, or a reader looking for a new read, go HERE for details on this Facebook/Twitter/ Instagram group. 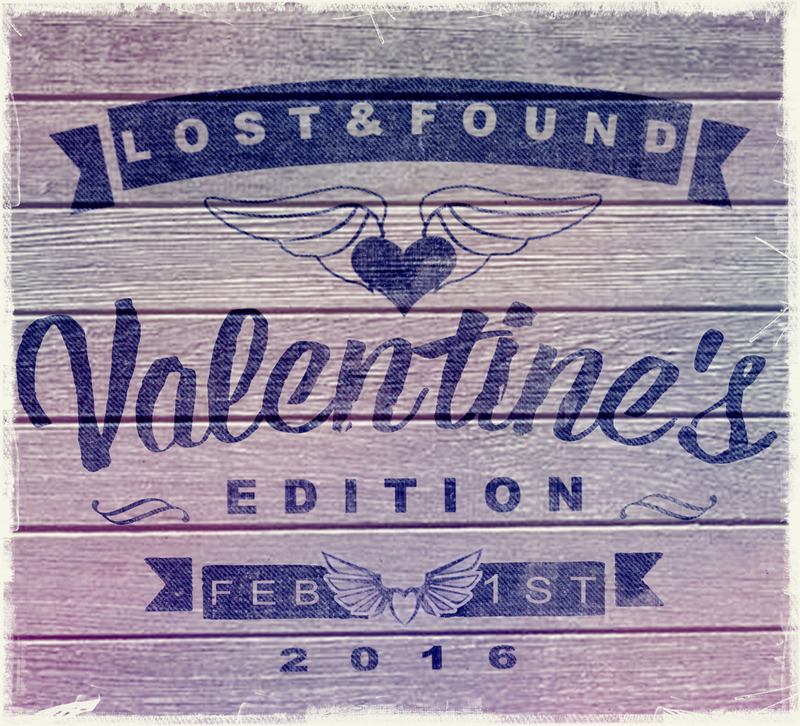 Sarah Foster is hosting the Muse Party Blogfest – Anti-Valentine’s Day Edition on February 15. Visit her POST for details. 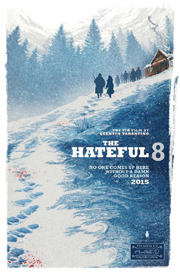 Comes out Tuesday, January 26! A to Z List opens! 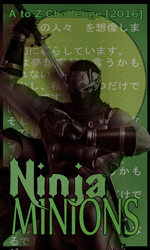 I’d also like to announce my awesome Ninja Minions - Rhonda Albom, Nicola Burggraf, Nilanjana Bose, Susan Gourley, Mason Canyon, Stephanie Faris, Yolanda Renee, Ann Bennett, Patricia Lynne, Donna McDine, JA Scott, and Melanie Schultz. Thanks, you guys rock! 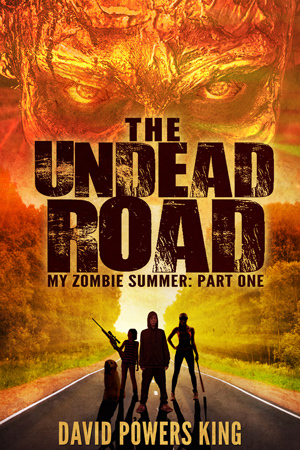 Who’s ready to hit the Undead Road? Willing to give Baroness a try? 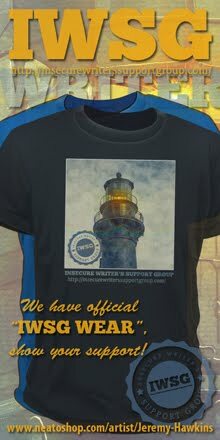 Signed up for the IWSG newsletter? 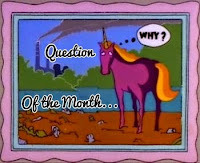 Ready for next Monday’s blogfest? Picking up some new books? 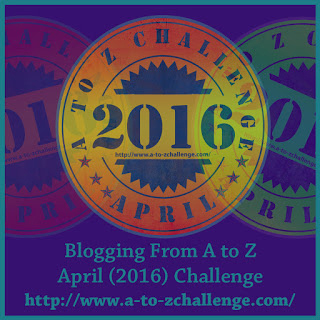 And are you joining us for the 2016 A to Z Challenge…? 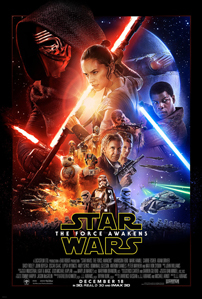 Next week, I have some great guests, plus reviews for a couple cool television shows. (Sorry, too late Sunday night to write a review on the new X-Files mini-series. Way past my bedtime!) And don’t forget, next Wednesday is IWSG post day.